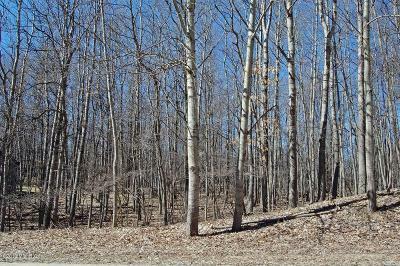 A nice 5 acre partially wooded level parcel, with a 750 sq. 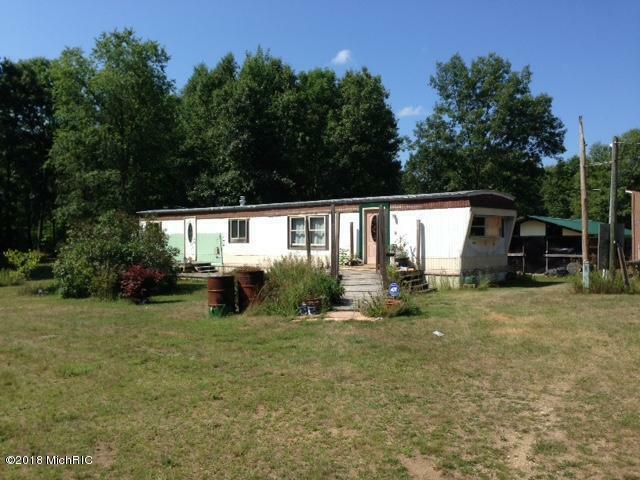 ft. 2 bedroom, 1 bath mobile home. There is a 1750 sq. ft. (50 x 35) fairly new pole barn, with a 25 x 15 kickout attached. There are 2 other storage sheds (30 x 15) and another smaller storage shed. You have a fenced dog run; behind the pole barn. 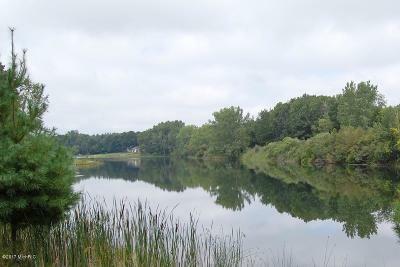 The owner has some mowed trails through the wooded part of the 5.05 acre property. You have a short trip to U.S. 131.